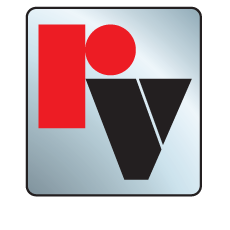 The very first application for Red Valve Pinch Valves was on the world's first coal slurry pipeline. 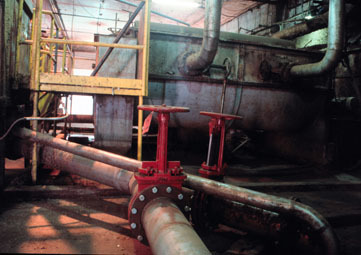 Today, more than 50 years later, coal handling remains a popular application for many Red Valve Pinch Valve products. Crushed coal can be transferred by pipeline when water is added, creating a coal slurry. While making transportation easier and more economical, coal slurry also poses many problems for the valves used on the pipeline. The slurry is very abrasive, and small coal particles can build up in the crevices and dead spaces found in traditional valve types, and the lumps of coal can impede the ability of most quarter-turn and gate valves to close. This is why customers turned to Red Valve in 1953 for a solution, as they continue to today.